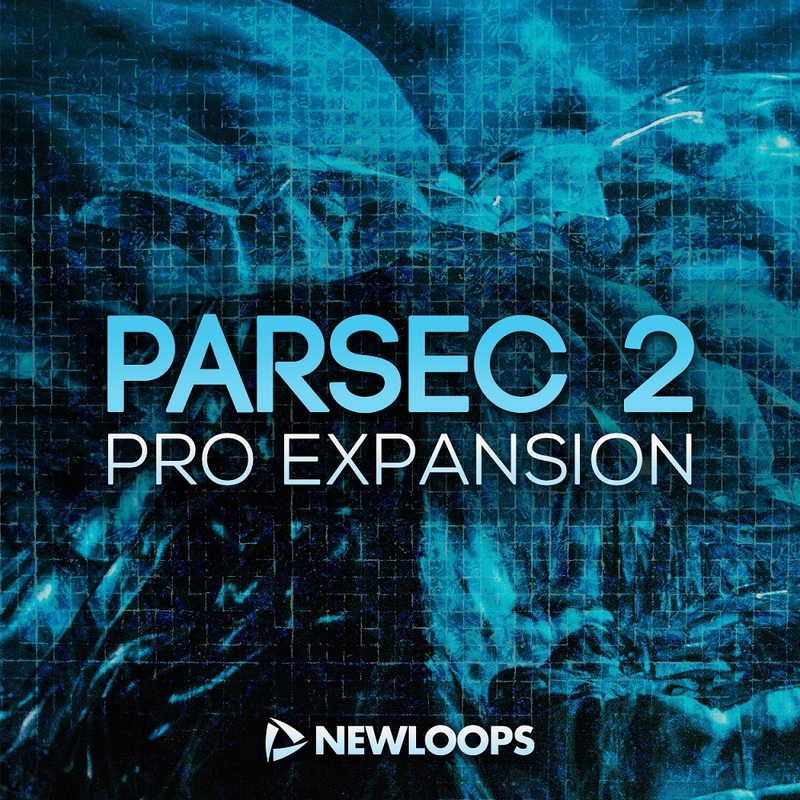 New Loops presents Parsec 2 Pro Expansion - 120 powerful new Parsec 2 presets including a wide range of inspiring sounds for Pop, Hip Hop, EDM, Cinematic, and other electronic styles. You’ll find plenty of popular EDM sounds like Trap leads, House basses, Techno synths, EDM plucks, Dubstep basses, Trance pads, Drum and Bass synths and loads more. It's not all Techno and Dubstep though, with plenty of unique sounds ready to inspire. There's also lots of cinematic sounds, including deep soundscapes and pads, sci-fi sound effects, angelic pianos and keys, as well as some great sounding orchestral tuned percussion including a glockenspiel, marimba, tubular bells and a nice music box! As with all New Loops sound banks, these Parsec 2 presets have been carefully created, level matched, and have the Mod Wheel assigned on every patch. On many of the patches the Mod Wheel will completely transform the sound. Once purchased Parsec 2 Pro Expansion is 100% royalty free to use in your songs and audio productions.